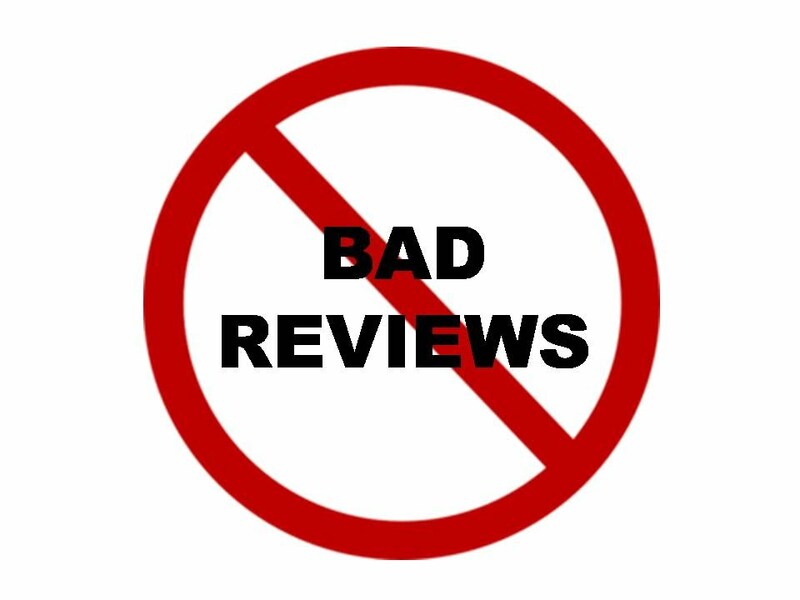 Evaluating the credibility of a company’s reviews is extremely important when selecting the right company to assist you with your invention. While no company is perfect, the overall number of complaints or bad reviews that a company receives on credible corporate reference sites is a strong indicator of how well that company is executing on their commitments to their clients. 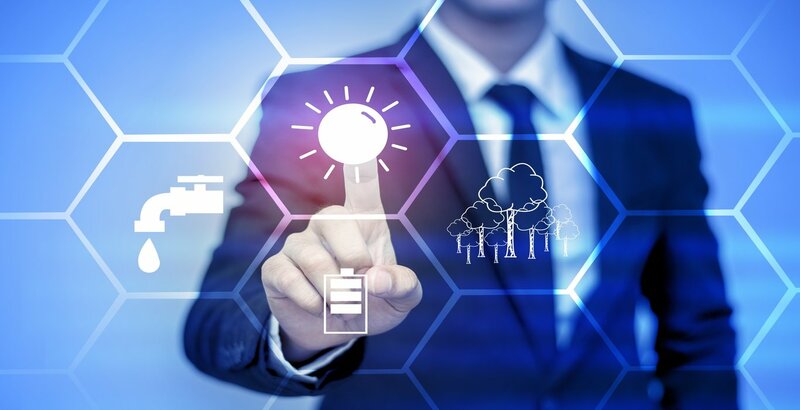 We strongly encourage all of our inventors to thoroughly research us and any company they may be considering to provide them with patent research, patent filing, and patent prosecution services. 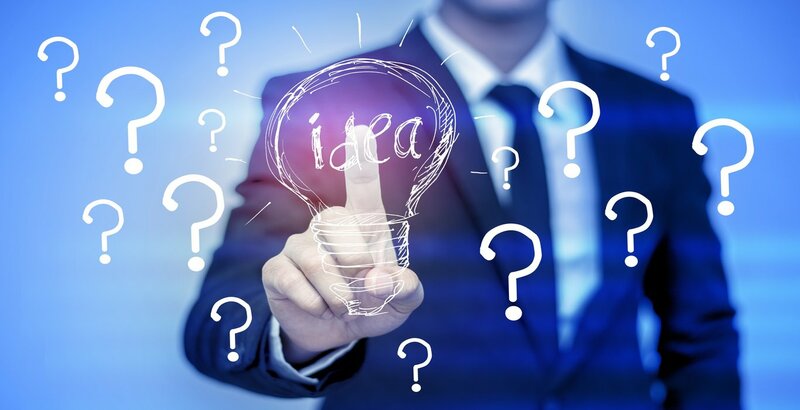 In order to help our inventors properly research each company, we’ve put together a list of reference sources and recommendations to help with your evaluation. Please recognize that many popular customer feedback sites, such as Google Reviews, require no verification that any posting is completed by an actual customer or client of that company. As a result, competitors often take to these websites to disparage the reputation of their competition. Online Reviews are protected under the First Amendment. Reviews with exaggerated or outrageous claims that do not cite specific, detailed, verifiable facts are often written by a competitor hiding behind one or more fake profiles or email addresses in an effort to smear the good reputation of the company. The United States Government has ruled that reviews that are strictly opinion or hyperbole are protected by the First Amendment, but unsupported comments based on facts can be considered libelous. The best resources for obtaining credible reviews are reference sites that require verification the client business relationship. An example of this is the Better Business Bureau. Additional resources for confirming legitimate complaints regarding any business in the patent or invention services field include the United States Patent and Trademark Office, and the United States Federal Trade Commission.